When will be The Outcasts (US) next episode air date? Is The Outcasts (US) renewed or cancelled? Where to countdown The Outcasts (US) air dates? Is The Outcasts (US) worth watching? In the 1860s, a white bounty hunter teams up with a recently freed slave to hunt down criminals both black and white. 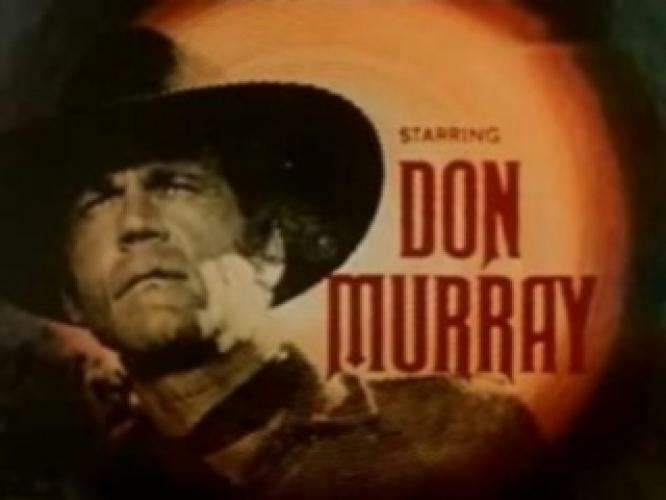 Don Murray and Otis Young starred in this Western which ran during the 1968-69 season on ABC. EpisoDate.com is your TV show guide to Countdown The Outcasts (US) Episode Air Dates and to stay in touch with The Outcasts (US) next episode Air Date and your others favorite TV Shows. Add the shows you like to a "Watchlist" and let the site take it from there.